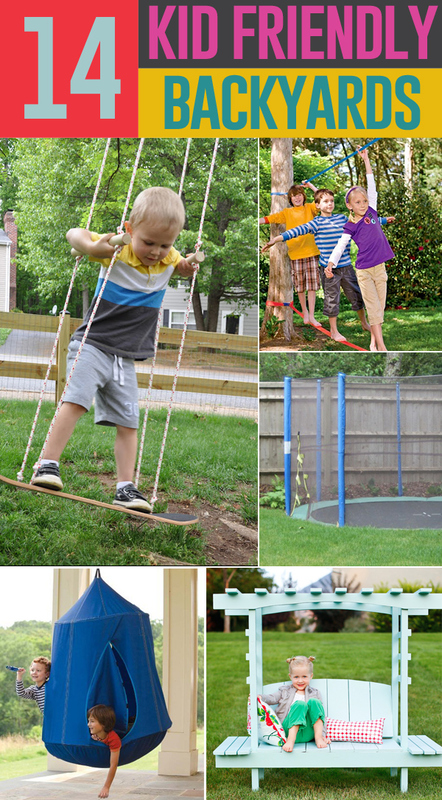 Ready to make some fun happen in your backyard? 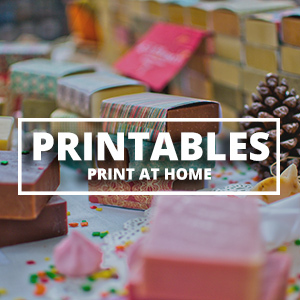 If you’ve got kids we’ve got some great ideas for you! 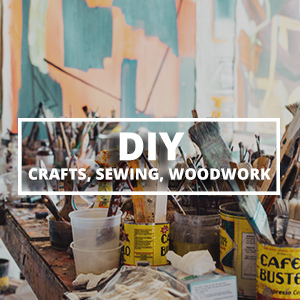 Nobody will be bored this summer! 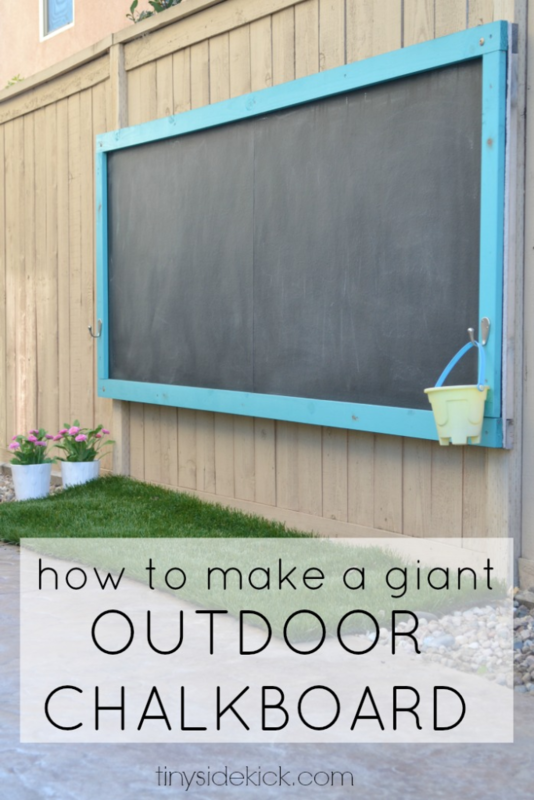 Build an outdoor chalkboard. Tiny Sidekick shares this fun tutorial on Hey There, Home. It looks easy enough! Your kids will FLIP over this backyard race track. Hours of fun with minimal work! What a fun idea! 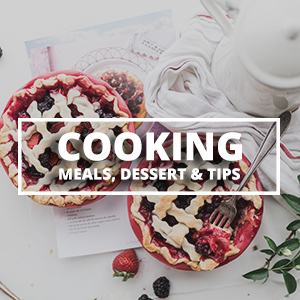 Get the tutorial. 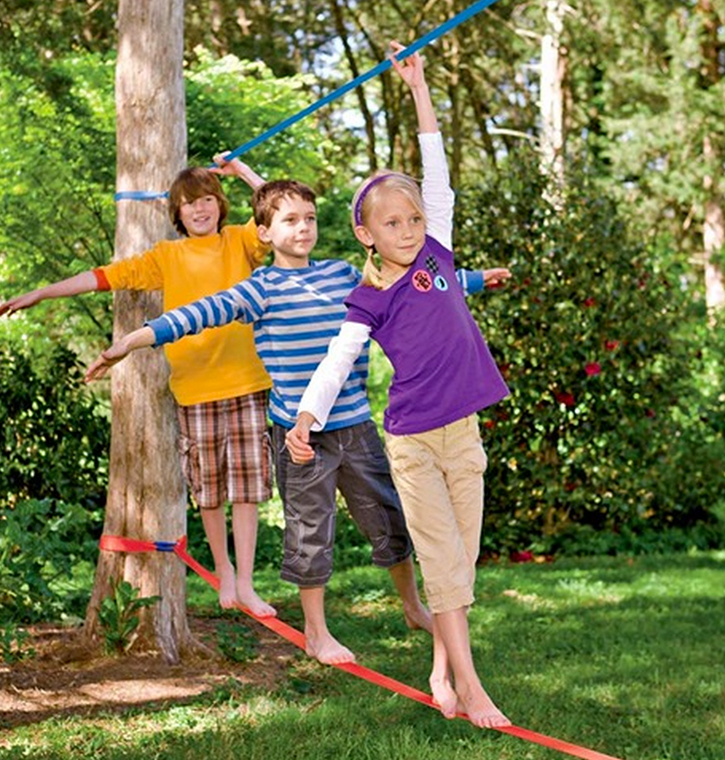 Put up a slackline in your backyard! 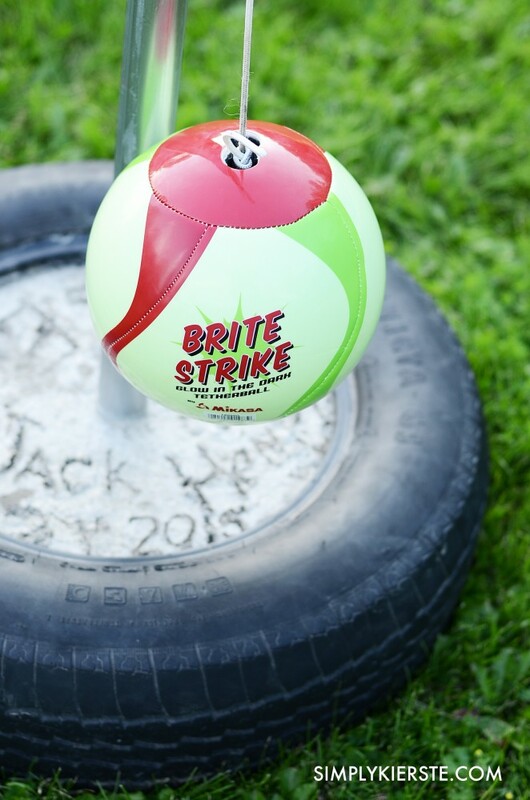 These are hours of fun and really help build balance and core strength. 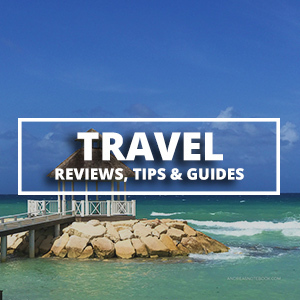 Great for adults, teens and older kids. 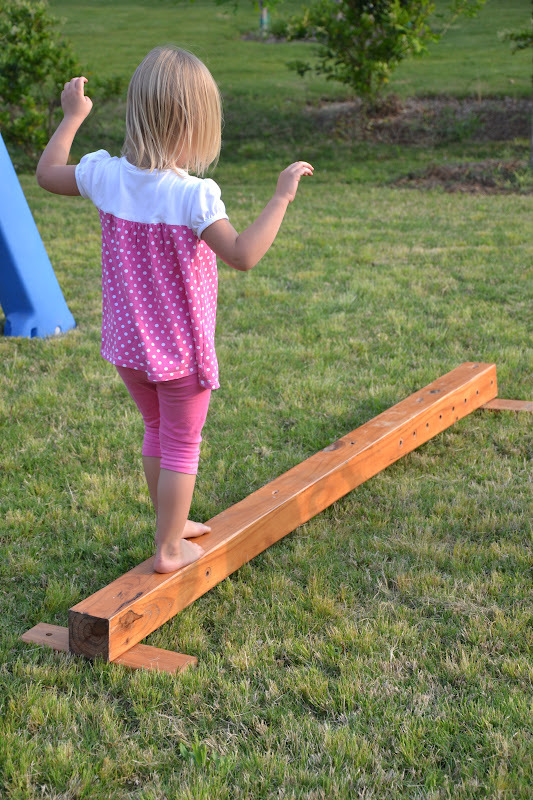 Build a backyard balance beam. 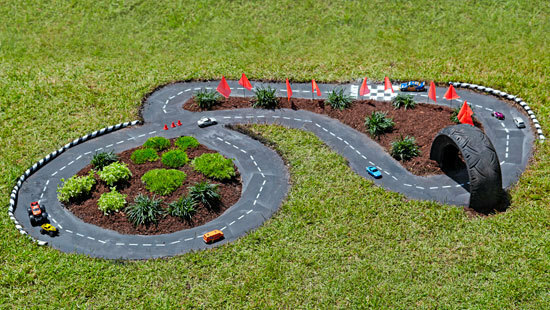 In Lieu of Preschool has a simple tutorial that should help keep kids entertained and active. 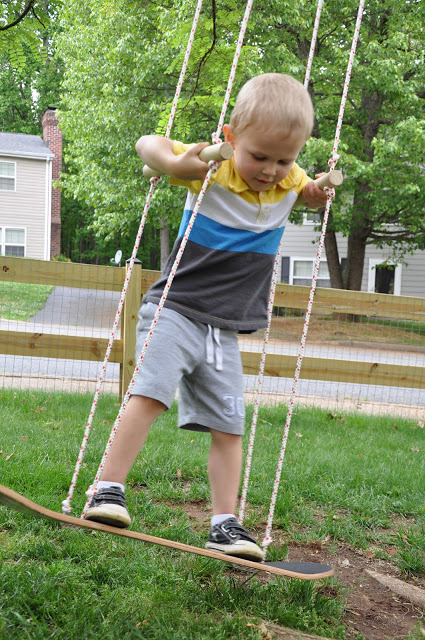 Turn a skateboard into a swing! 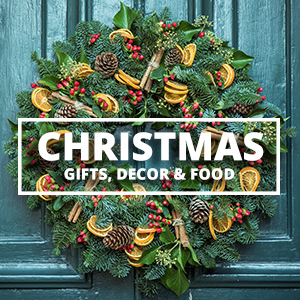 Perfect if you’ve got a big old tree or a swing set! Little Bit Funky has the full instructions. Make your own tetherball game! If you’ve got two kids or a neighborhood full of kids they’ll love playing tetherball. Simply + Kierste has the full instruction. Turn an old tire into a rocking seesaw. One tire = two fun toys with just a little bit of work. 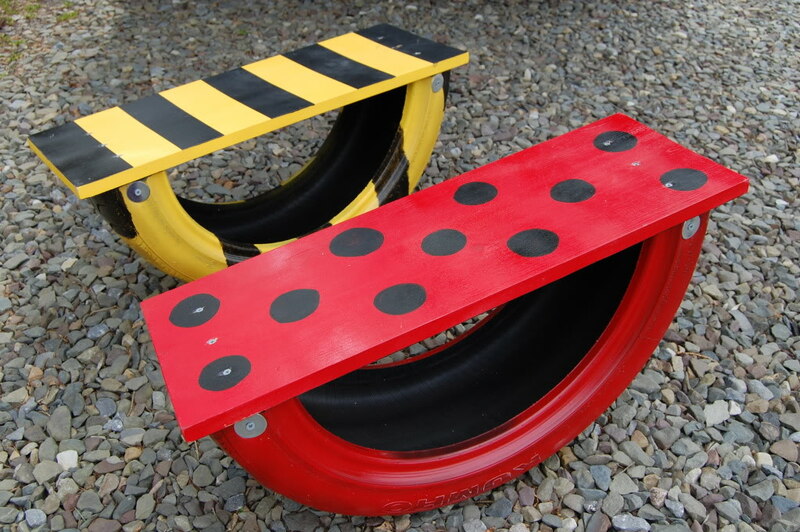 According to Boyle has the full instructions for these cute little lady bug and bee rockers. 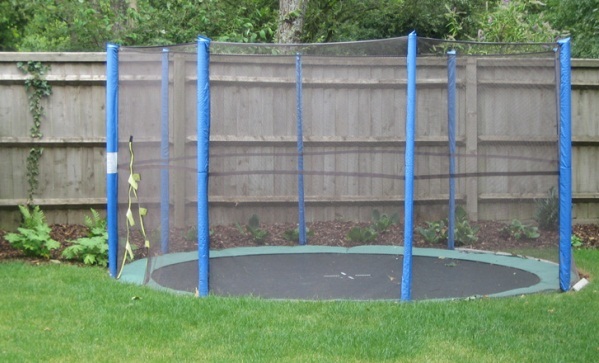 Put your trampoline in ground to make it more accessible, less of an eye sore and safer! Do they love dirt and rocks? 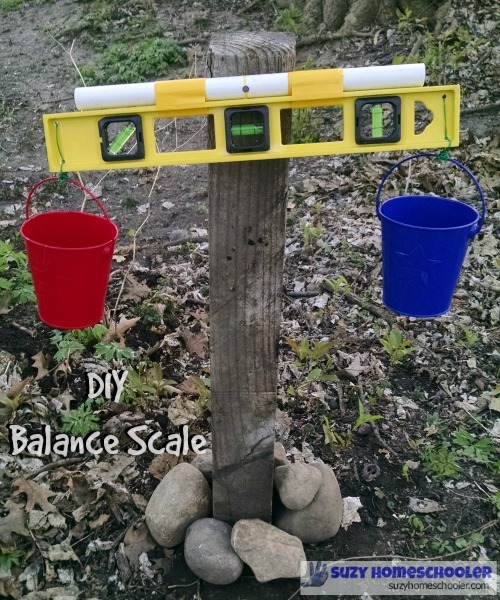 Build a giant outdoor balance scale. Hours of entertainment filling buckets! Suzy Homeschooler made this fun one. 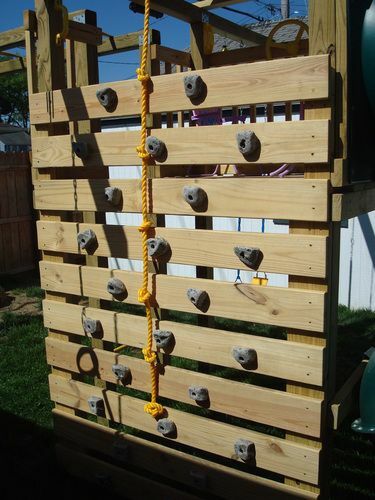 Add some rock climbing holds to an existing playhouse or build a special wall for climbing. 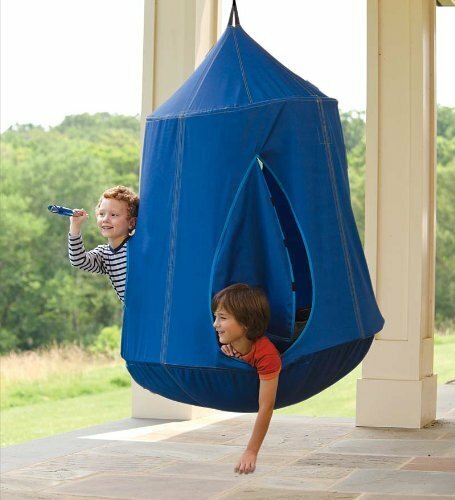 Hang up a fun hangout pod for the kids to relax, play or read in while enjoying fresh air. These are fun for all ages! It makes me want to curl up with a good book! 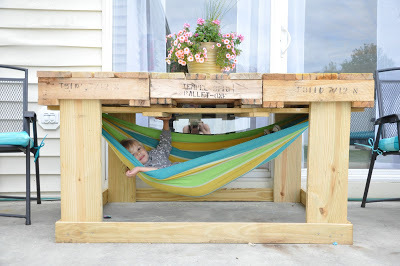 Build a pallet table with a hammock for hiding out. 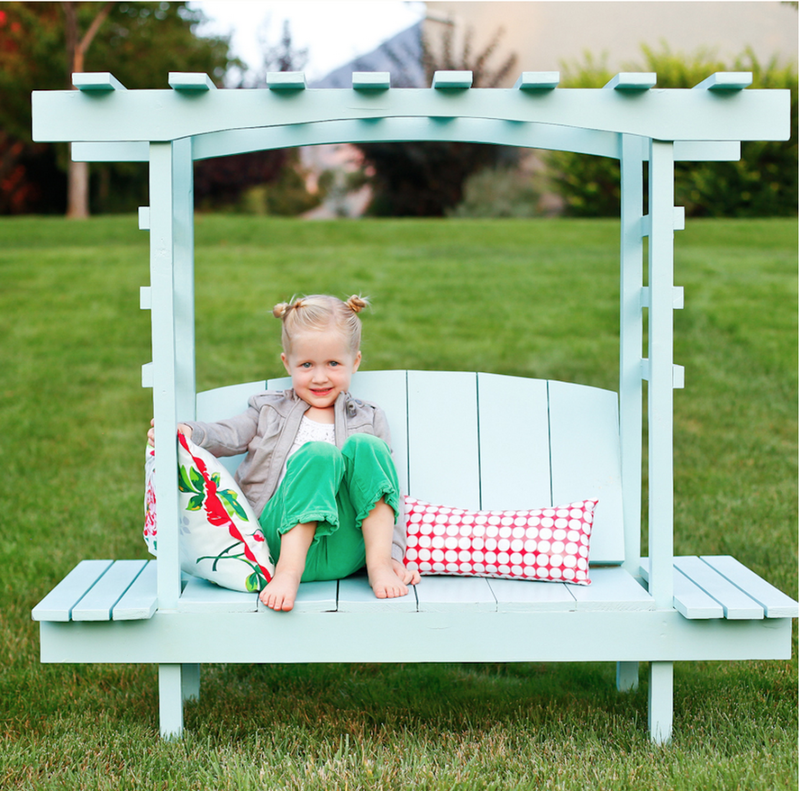 Build an adorable child sized bench. This arbor bench is seriously precious. 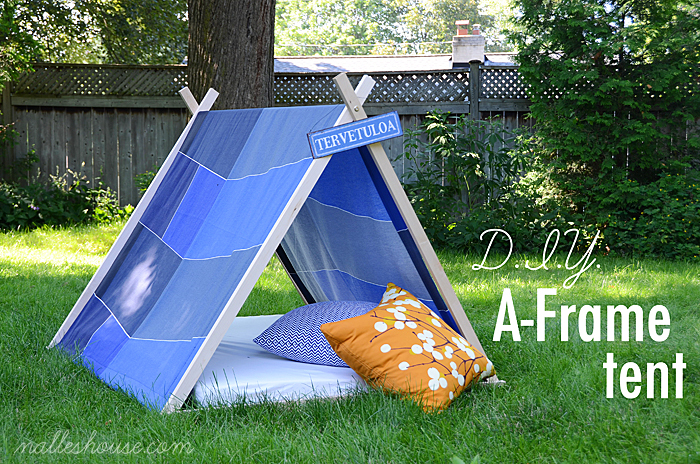 Make a portable tent they can set up anywhere! too many advertisements to close, jesus.